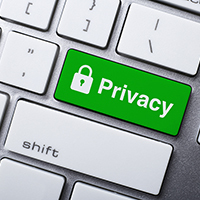 Why is so much Private Information Required to be Bonded? For those who are dealing with obtaining their first surety bond, it is frequently stunning and disconcerting the amount of detailed private information that is asked for. The Miller Act, originally passed in 1935, is the federal law that requires contract surety bonds on federal construction projects with contract values equal to or greater than $150,000. The Act requires that contractors working on federal projects must post two bonds: a payment bond and a performance bond. 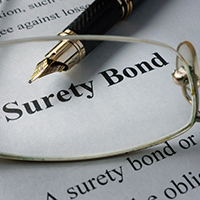 Are all Surety Bond forms the same? 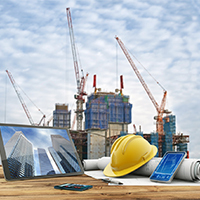 Well managed construction contractors are well aware of the trend toward more onerous and inequitable contract terms showing up with greater frequency in modern construction documents.